Amalgam fillings are a controversial and exceedingly interesting topic of discussion that deserve consideration by anyone who has them – and is considering whether they should be removed because of the health risk. The decision about what to do about old metal fillings is a complicated one. Amalgam fillings and the mercury they contain have been used in dentistry since the 17th century, and they have always been controversial because the use of poisonous metal in the body does not sit well with some people. The reason why this is concerning to so many clear-thinking individuals should be obvious. In the 1800s, the Crawcour brothers brought the idea of using dental amalgam to the United States from France. By the middle of that century, most New York dentists were using it. It wasn’t long before dentists across the nation were using amalgam. Still, the new Dental Society of American Surgeons declared that using amalgam was malpractice — and the organization prohibited its members from using the substance. That’s right: in the mid-1800s, the controversy involving amalgam fillings was already beginning. But 12 years after the founding of the Dental Society of American Surgeons, it was disbanded. In 1859, the American Dental Association was founded — and that organization embraced the use amalgam fillings. The controversy concerning dental amalgam never completely went away, but for decades its use was considered a standard dental practice. No one worried about the mercury or the use of non- biocompatible metals in the body. The longstanding use of the material lulled people into believing it must be as safe as it is effective. The story now moves forward to 2007. In that year, the Agency for Toxic Substances and Disease Registry, a sub-agency of the United States Department of Health and Human Services, released a ranking of the most hazardous materials. Mercury ranks as the third most hazardous substance on this list. Amalgam is 50 percent mercury, meaning that one of the most hazardous substances according to studies conducted and funded by the U.S. government is in many people’s mouths and has been for years. It seems amalgam makers understand this. The material carries a disclaimer indicating that ingestion of it can cause neurotic and nephrotoxic consequences. The State of California adds a warning that indicates mercury is known to cause birth defects and other reproductive issues. That’s two seriously worded disclaimers about a material that many dentists are still using — and that many people have in their mouths right now. 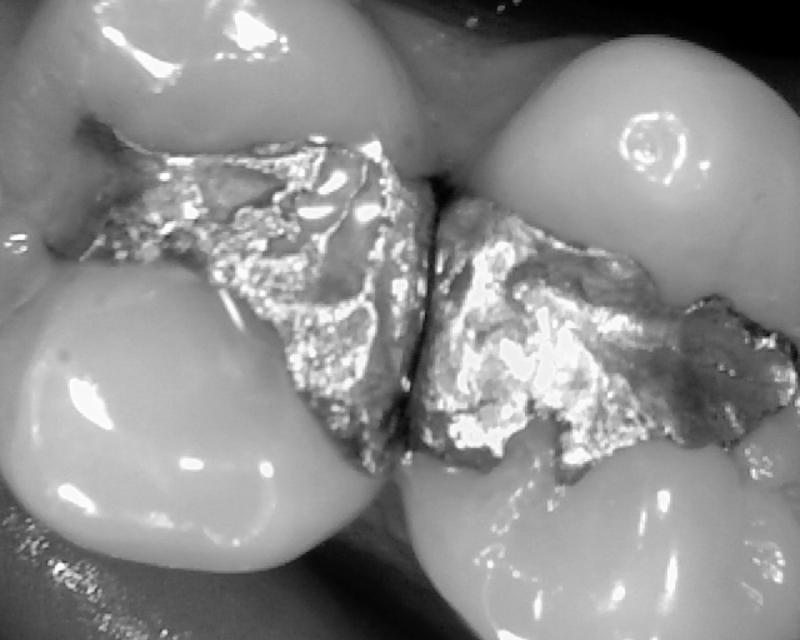 The question then becomes this: why is amalgam still being used? From a physical point of view, unfortunately, amalgam is a good material that has withstood the test of time. There’s no question that it’s strong, resists abrasion and works well for most patients. But the biocompatibility of the material hasn’t been examined enough by the dental community as a whole. While we place the material in people’s bodies and leave it there for decades, we’re looking at its physical characteristics only, not its biocompatibility. Holistic dentists, however, nearly unanimously come down against amalgam fillings. There’s no real upside to something that’s 50 percent mercury. Fortunately, there are several other strong materials dentists can use in place of amalgam that work just as well or better. Most holistic dentists haven’t used amalgam in decades and do a great job for their clients. Aesthetic dentistry provides tooth-colored fillings that don’t require the use of toxic mercury. After amalgam fillings have been in the mouth for years, they swell and expand, causing one or more cracks in otherwise healthy teeth. In addition, amalgam loses its connection with the tooth over time in many cases. Holistic dentists often spend a large part of their time installing crowns on teeth that have cracked or fractured because of metal fillings. 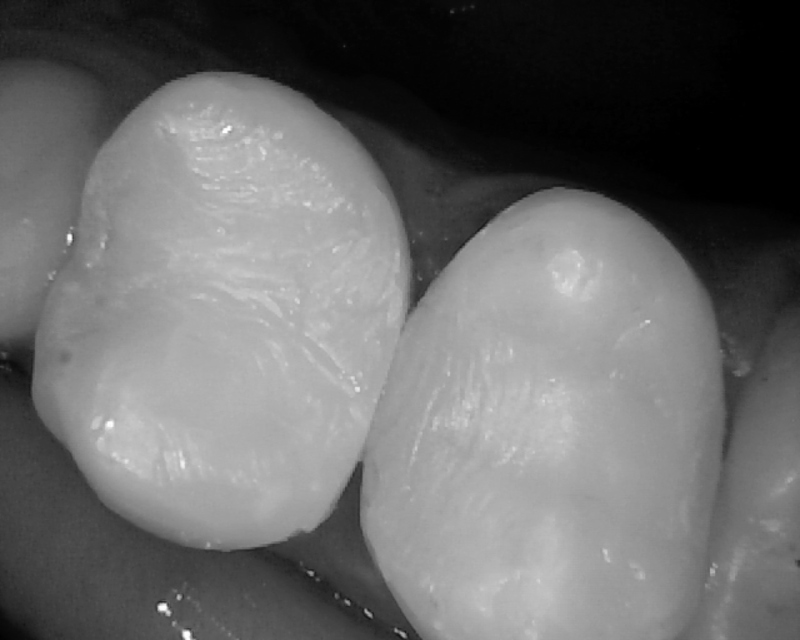 Whether a dentist considers himself or herself a biocompatible dentist or not, an intelligent professional would examine this issue carefully, look at the longstanding controversy and wonder whether amalgam is such a good idea. Common sense suggests that the smart policy is to avoid using this material, especially since tooth-colored composite is available that works just as well and doesn’t have the toxicity concerns. If there’s even a chance that amalgam and the mercury it contains could be harmful to the human body, why would a competent professional use it? Some people say mercury-containing fillings are safe. Other say they aren’t. But taking risks with people’s health when there are safe and effective alternatives just doesn’t make sense. Simply put, there’s no reason any dental professional should be using dental amalgam. Period. It’s a strong and sturdy material, but there are other strong and sturdy materials without potential health risks — and without a history of controversy. If you have questions, or are interested in removing your toxic amalgam fillings, Call (619) 630-7174 for a free consultation with Dr. Daniel Vinograd, DDS.